For Magna IV’s customer service team, collaboration is key. Whether they handle printing, inventory, processing or marketing, they work directly with their clients and Magna IV’s account executives to ensure every project gets out the door on time and on budget. David Talbert grew up in Hot Springs, Arkansas and is a Military Veteran from the United States Navy. He graduated from Lake Hamilton High School and has a bachelor’s degree in History from the University of Arkansas at Little Rock. 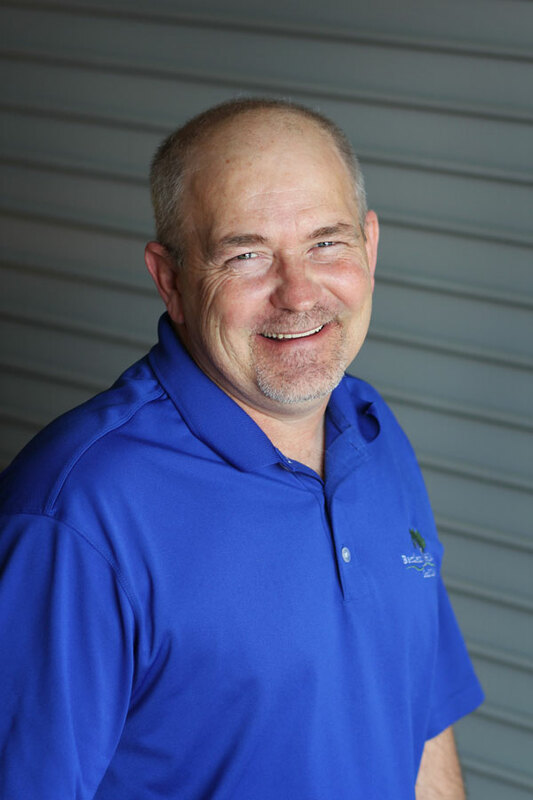 David has over 20 years of experience in the printing industry from Hot Springs, Dallas and Little Rock. He has worked in many areas of printing such as bindery, customer service, production and management. When he isn’t hard at work, David enjoys spending time with his children and grandchildren, fishing, and the Arkansas Razorbacks. David is also an avid runner and loves traveling to different cities to run marathon races.